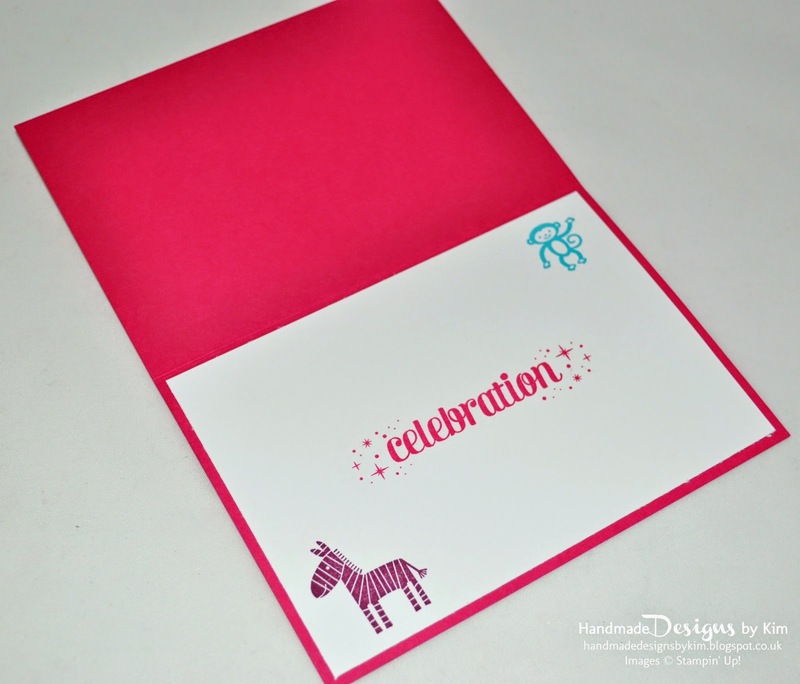 These cute cards are perfect to use either for a children's birthday party invitation.... or with a change of sentiment, they would make a lovely birthday card. 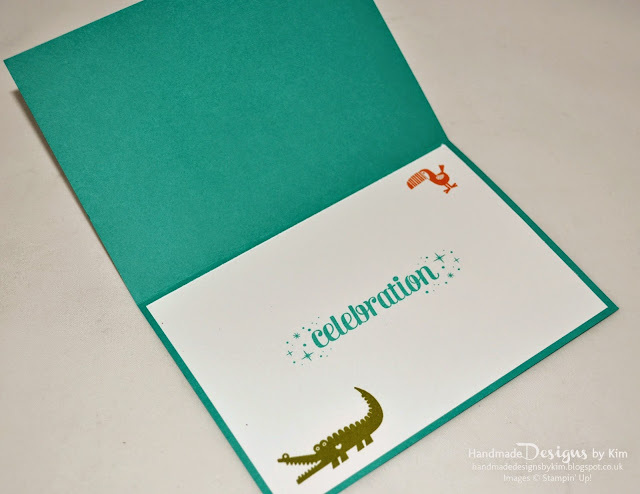 I love the vibrant colours in the Sweet Taffy Designer Series Paper so I matched my cardstock and ink to the paper using Melon Mambo and Bermuda Bay as the main colours. I used the fab Zoo Babies stamp set for the image on the front and images inside the card. 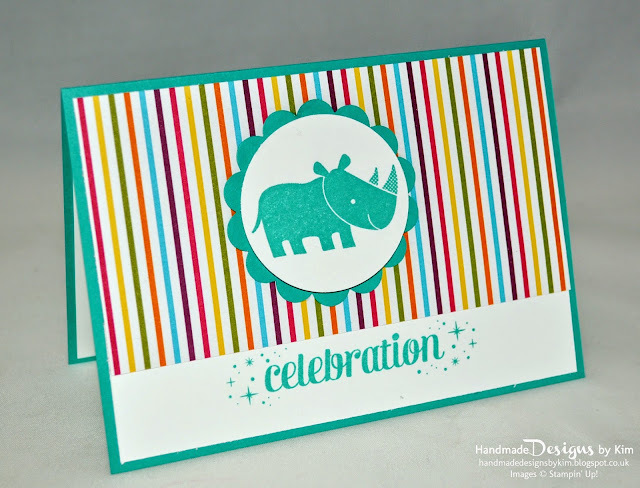 These animal stamps are so cute and I can't wait to use this set for another project. 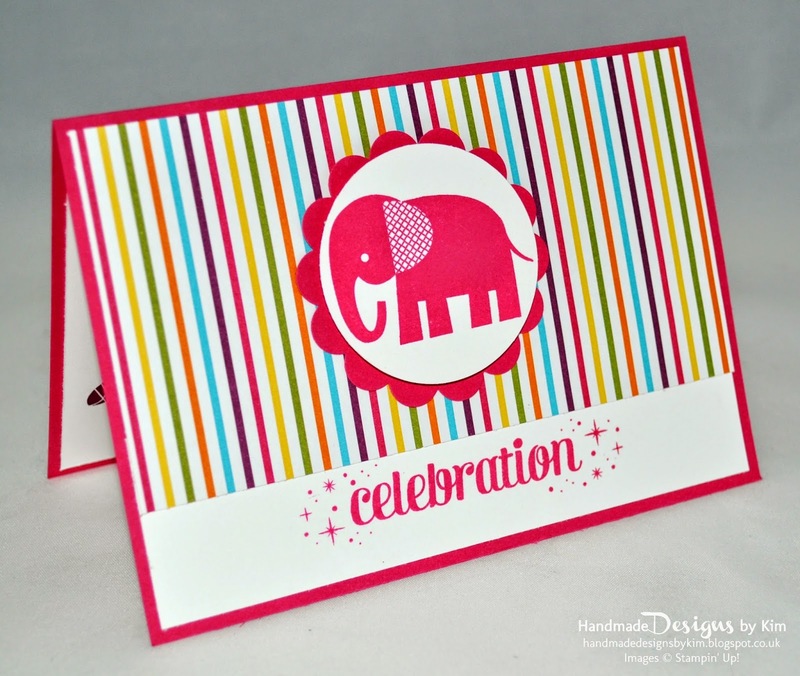 The great news is that the Zoo Babies set is carrying over to the next catalogue but unfortunately the Sweet Taffy Designer Series paper is retiring and is sold out already. You can place an order for anything that you need to stock up on before it sells out by clicking here or by visiting my online shop.